Visit Montreal thanks to the exclusive promotions of our partners on tourist activities that will allow you to discover this vibrant metropolis! 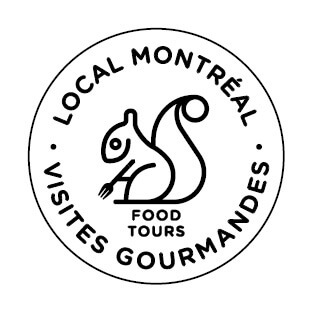 Let yourself be tempted by an exceptional culinary experience to discover different local products with our partner Local Montreal Food Tours! Don’t forget to mention our promotional code: nuitsdafrique19 to get 15% off all Local Montreal Food Tours’ activities from July 9th to December 31th 2019. 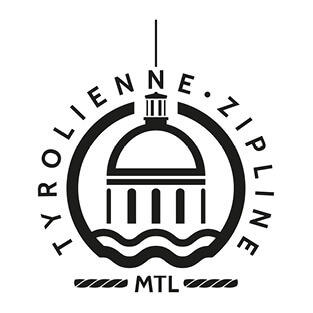 If you want to live a fun and unique experience in the heart of the Old Montreal, book now your Zipeline ride with our promotional code nuitsdafrique19 to get 25% off! 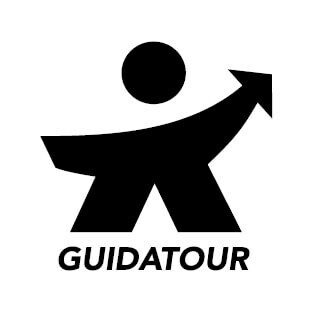 Guidatour offers tours of the Old Montreal and also visits with the legends and ghosts stories of Montreal. 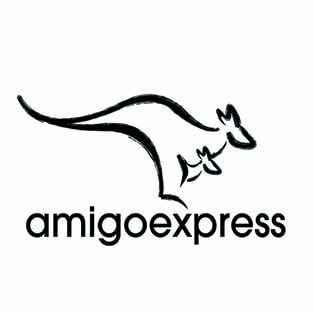 With the promo code nuitsdafrique19 get 20% off your booking! 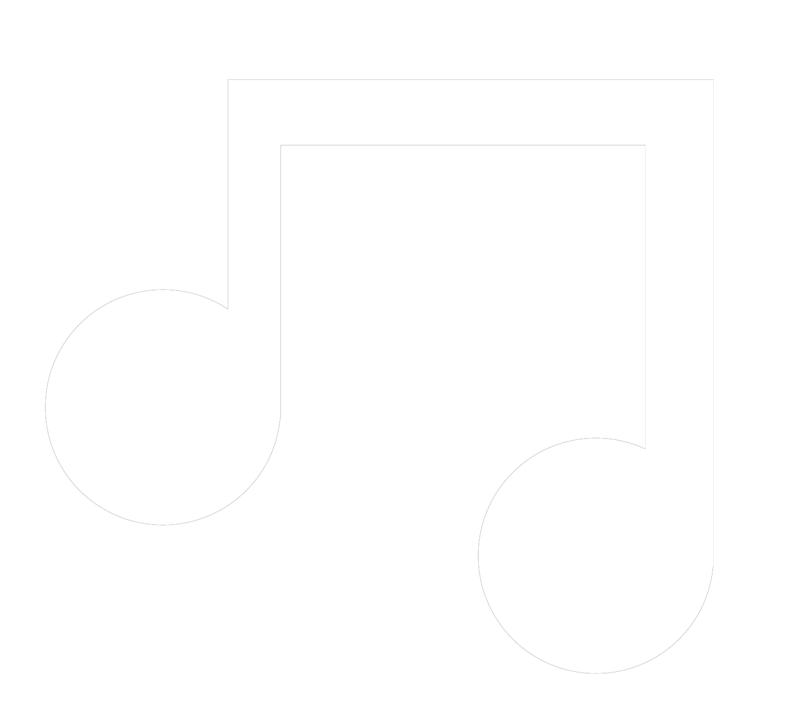 The Legends and Ghost Stories Montreal activity is for children aged 12 and over. 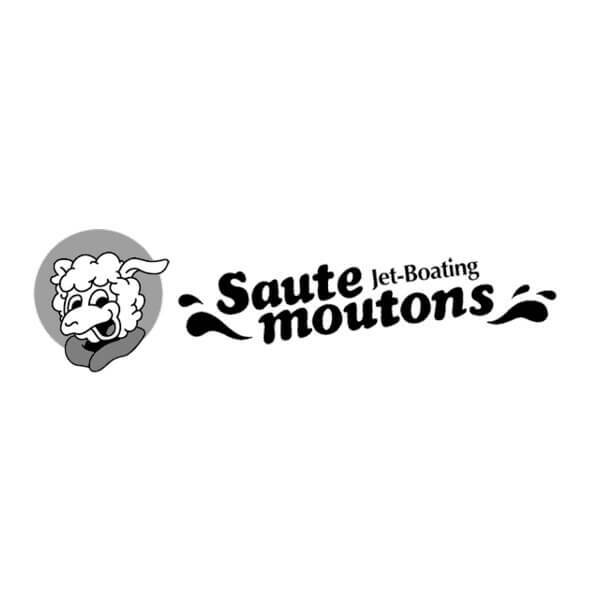 Saute-moutons Jet Boating is quite possibly the greatest city boat tour in Montreal!